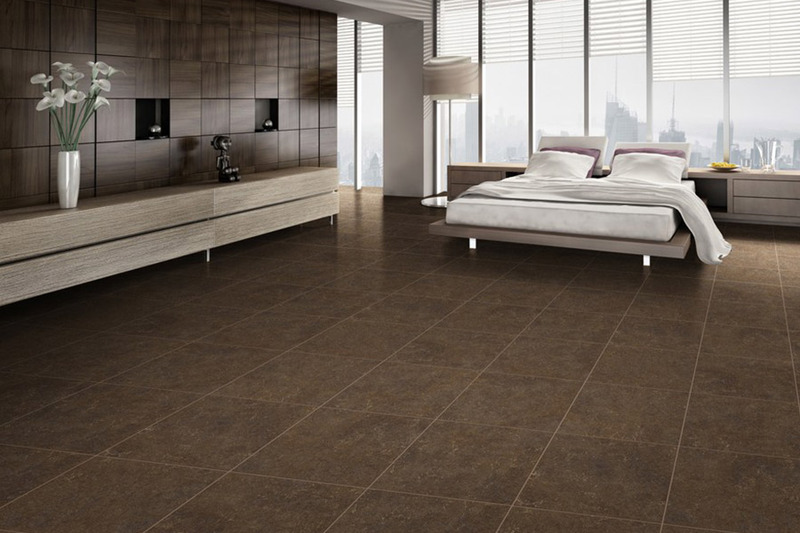 For durable flooring at an unbeatable price, think vinyl. 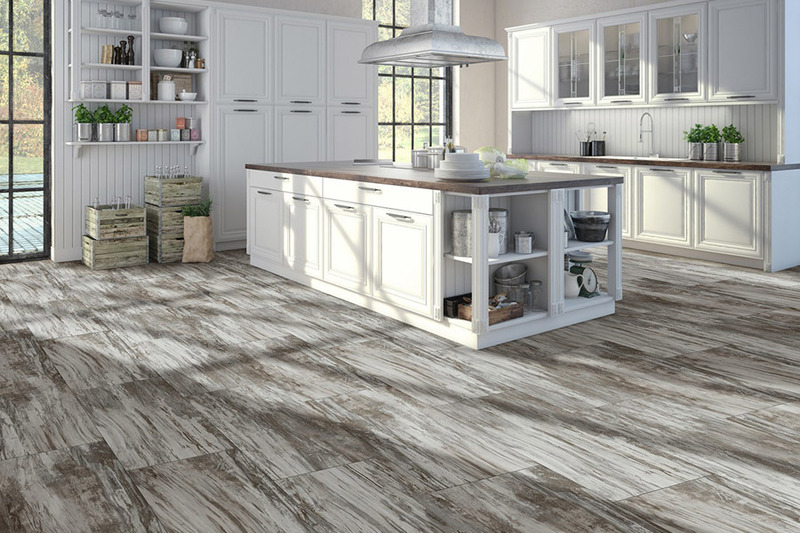 Vinyl flooring (also called resilient flooring) is a popular choice for laundry rooms, bathrooms, kitchens, utility rooms and some commercial applications. 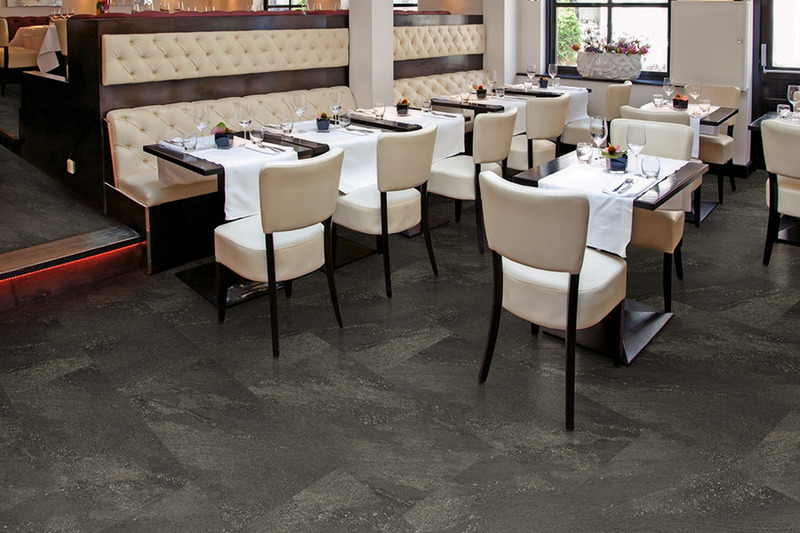 To explore the possibilities of vinyl flooring, visit the Watkins Floor Covering showroom in Jacksonville, NC! We offer personal consultations and professional guidance to help you choose the right vinyl flooring option for your needs. 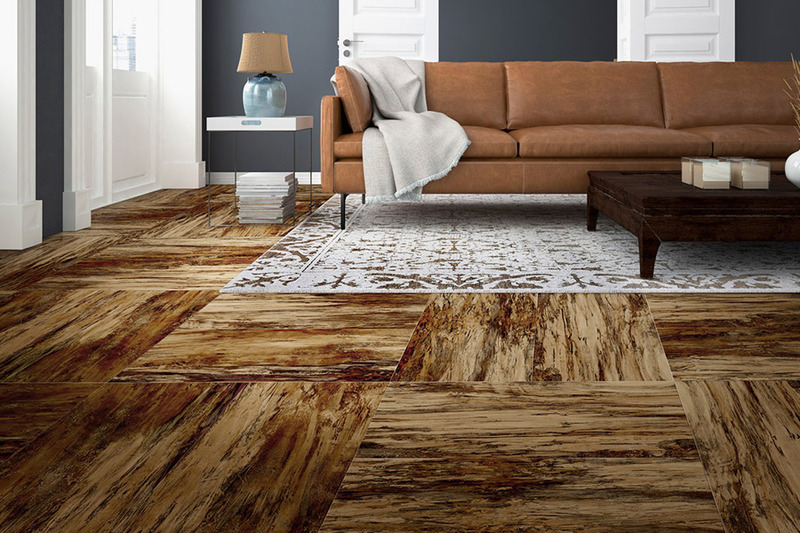 Today’s vinyl flooring comes in a wide array of colors, patterns and styles, as well as a few different installation options. 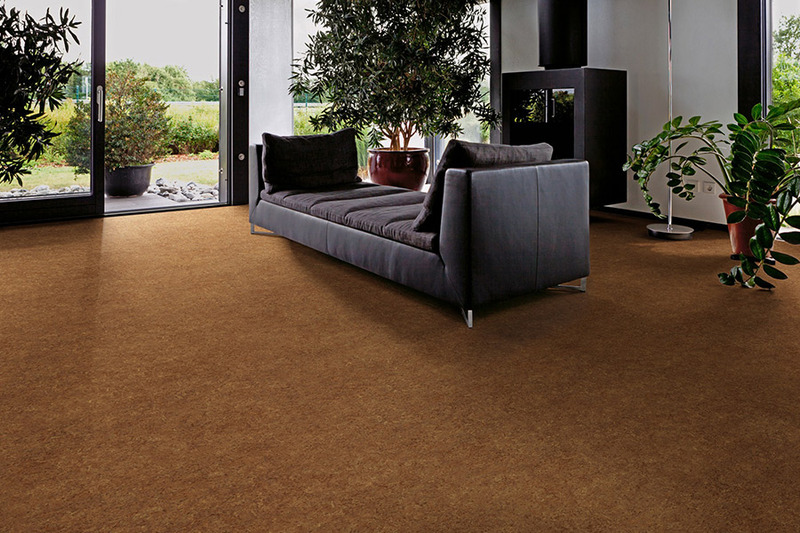 At Watkins Floor Covering, you can choose from vinyl sheet flooring, vinyl plank flooring and vinyl floor tiles. Our Jacksonville, NC flooring specialists are here to help you decide which type suits your project best. To browse our selection of high-quality resilient flooring products, schedule your personal consultation today! In addition to flooring sales expertise, Watkins Floor Covering is also proud to provide vinyl floor installations for homeowners across the Jacksonville area. 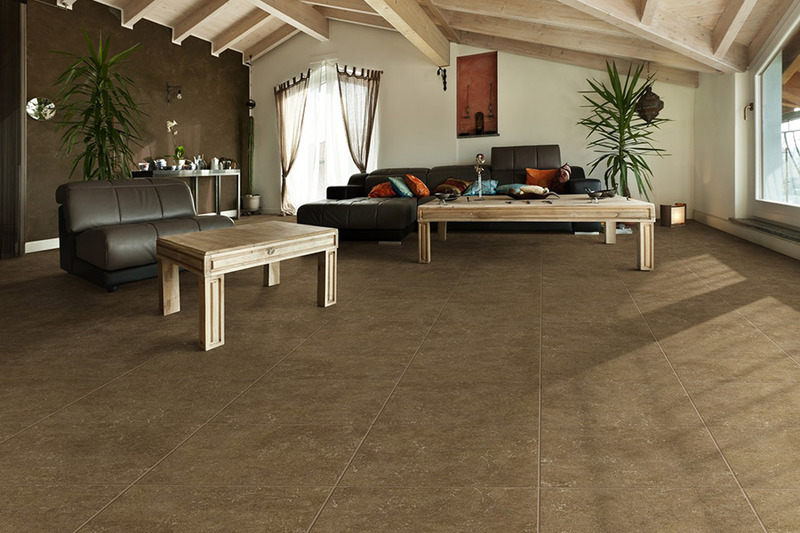 Visit us today to choose your new Congoleum, Mannington or Armstrong vinyl flooring!